As we celebrate special days in the world of medical imaging, Professor Adrian Thomas, BIR Honorary Librarian, reflects on the huge changes in radiology over the last century and calls on us to celebrate the work of key pioneers who put their own lives in danger in the name of scientific advancement. We have two days of celebration in November—and we should celebrate. The changes in radiology since I entered medical school in 1972 are nothing short of astonishing. Firstly, on 7 November, we celebrate the International Day of Medical Physics (IDMP), and 2013 is also the 50th anniversary of the International Organisation of Medical Physics (IOMP), founded on January 1 1963. 7 November was chosen because it is the birthday of Marie Skłodowska-Curie (7 November 1867–4 July 1934), who was also an honorary member of the BIR (Figure 1). Details can be found on the IOMP website: http://www.iomp.org. Hopefully the IDMP can publicise the huge role that medical physicists play in healthcare technologies. They are not well known to the general public and the IDMP may help to raise their profile to the public. The IDMP is to be an annual event. 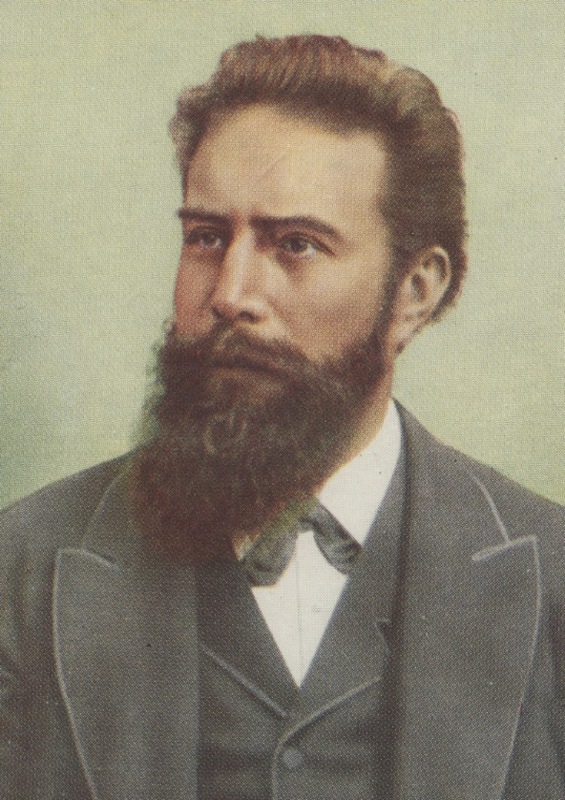 On the subsequent day (8 November), we celebrate the second International Day of Radiology (IDoR), which marks the 118th anniversary of the discovery of X-rays by the physicist Wilhelm Rõntgen (Figure 2) in 1895. The European Society of Radiology (ESR), the Radiological Society of North America (RSNA) and the American College of Radiology (ACR) have united to celebrate the IDoR, in co-operation with radiological societies all over the world. The aim is to build a greater awareness of the importance of radiology to good patient care, and to increase awareness of the role radiologists play in healthcare. The European Federation of Radiographer Societies (EFRS) supports the IDoR. On 8 November, the International Society of Radiographers and Radiological Technologists (ISRRT) celebrate World Radiography Day: http://www.isrrt.org/. IDoR publications can be found at http://www.internationaldayofradiology.com/publications/. On this site, volume 2 of The Story of Radiology can be downloaded, as well as the volumes for 2012. There are videos, information about IDoR and links to Facebook with an invitation to join the official Facebook event. RSNA and the American College of Radiology also have dedicated IDoR web pages at http://rsna.org/idor2013/ and http://www.acr.org/Meetings-Events/Past-ACR-Meetings/IDOR. For 2013, the IDoR will focus on the major role that lung imaging plays in the diagnosis and treatment of pulmonary diseases. The first book on chest radiology was probably that by Guido Holzknecht (1872–1931) from Vienna (Figure 3). 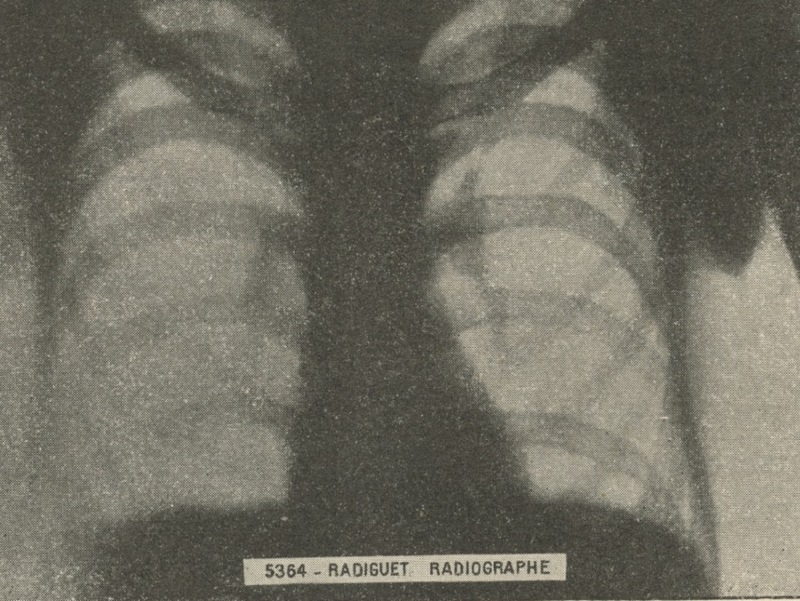 A normal radiograph from 1901 shows the heart well (Figure 4), and the late Robert Steiner (past president of the BIR) commented on the accuracy of the interpretations in this book. Sadly, Holzknecht suffered from radiation injury. 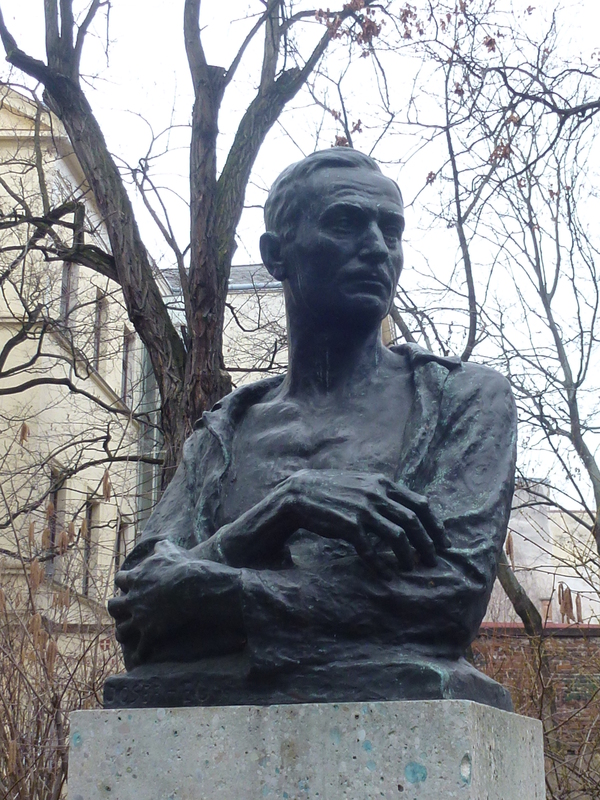 His statue can be seen in Arne Karlsson Park in Vienna (Figure 5). So, as we celebrate IDMP and IDoR and the current position of medical imaging, let us spare a thought for the pioneers who both worked and suffered for our speciality. 3. 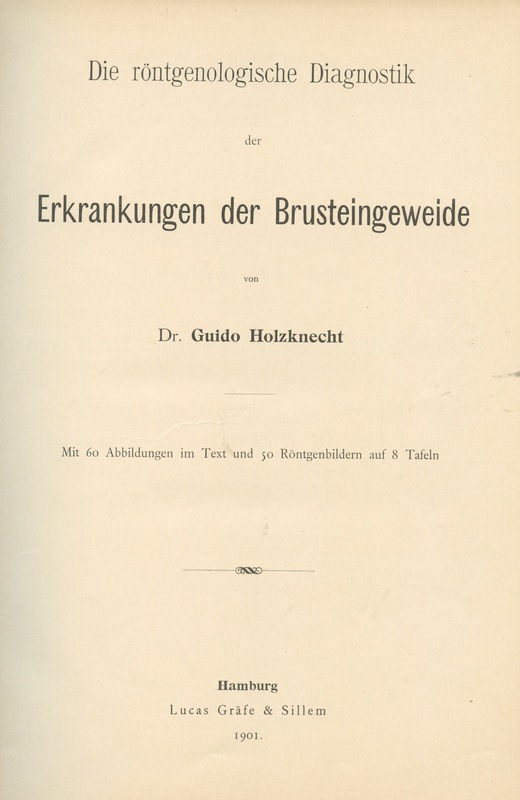 The first book on chest imaging (1901) by Guido Holzknecht. 4. Normal chest from first book on chest imaging (1901) by Guido Holzknecht. 5. Statue of Guido Holzknecht in Arne Karlsson Park in Vienna showing his injured hands. 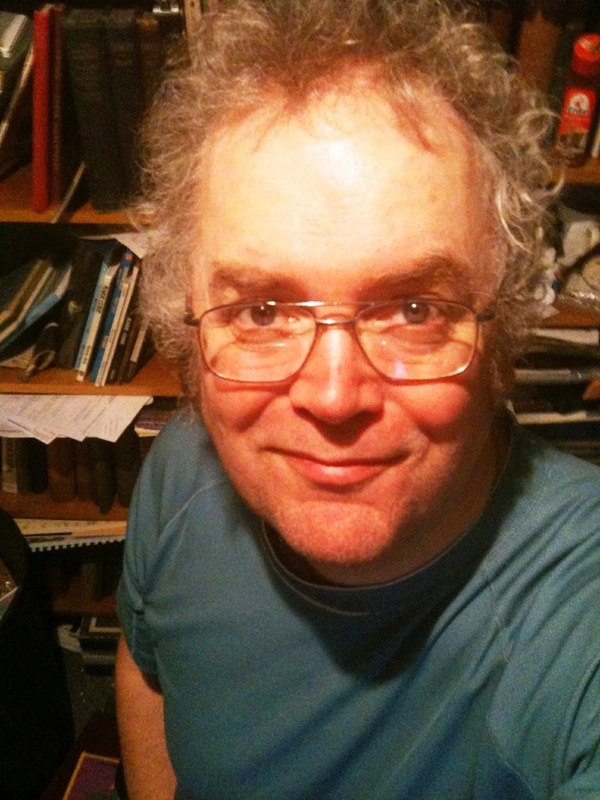 Professor Adrian Thomas is Honorary Librarian, The British Institute of Radiology and Chairman, The International Society for the History of Radiology. He works in the Department of Nuclear Medicine, Princess Royal University Hospital. Posted on November 1, 2013 by birblog2013. This entry was posted in Uncategorized. Bookmark the permalink. prof premraj pushpakaran writes — let us celebrate International Day of Medical Physics!! !